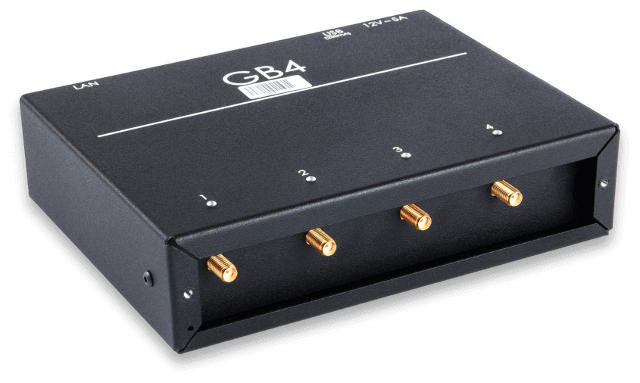 What is GSM termination, ANTRAX, GSM gateway and SIM box? Wondering what GSM Termination is? What is ANTRAX, GSM gateway and SIM box? ANTRAX solution is a complex of hardware and software facilities which are designed especially for the termination of voice traffic from VoIP (Voice over IP) to GSM networks (networks of mobile operators). ANTRAX solution can be implemented for effective calls termination either in large or in small volumes. ANTRAX has two levels: hardware and software. Early 20th, the technologies are developing rapidly. 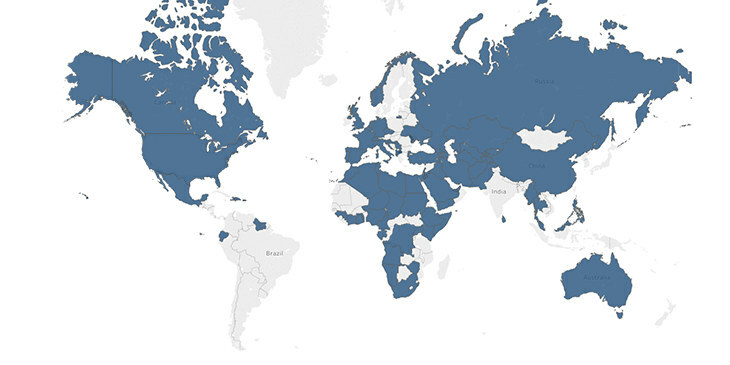 The Internet gradually creeps into all countries of the world, more information emerge. The founder of our company was one of those people who spotted the prospects of the Internet in the telecom field. In those days the work was largely undertaken at so called callshops, which provided with a service of international calls, but it was actually relevant until mobile connection captured all continents of the globe. The process needed some renovation. Therefore a founder of our company, who is young enthusiast, decided to try his hand in the field of telecommunications, particularly in GSM termination. And he turned out to be absolutely right about his choice. That was the time, when GSM termination, as it is, started to take off. 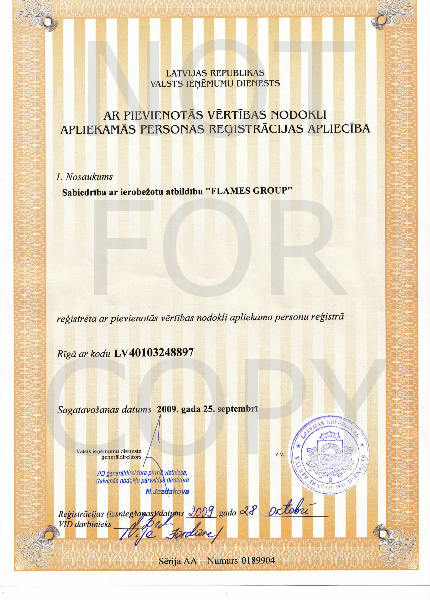 Future head of the company together with his partner took a decisive step and created small transit company of their own under the mane of Flamesgroup. Looking ahead we take our pride in informing you that Flames Group SIA director general as well as ANTRAX department manager in chief go on successfully with their business which they started in those early days. Business started to expand very quickly, new opportunities kept opening up, more and more countries were willing to cooperate with us. Everything would be just fine, but for the quality of routes we used to send the voice traffic by, which started to get worse, a number of calls didn’t manage to reach the subscriber and we started to lose money. Exactly then, in 2009 the decision was taken to develop our own brand of equipment called ANTRAX, our tech team contributed all their knowledge and experience to create the best solution for termination which would deliver the calls to all corners of the world, which would provide with quality routes badly needed by mobile connection. 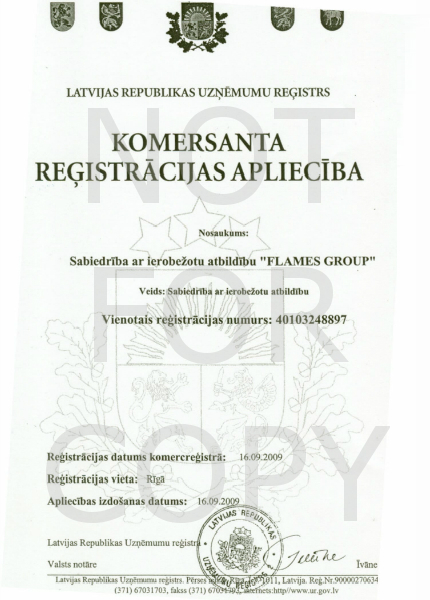 Within next four years, from 2005 till 2009, mobile connection and quantity of calls from one country to another increased respectively, transferred to absolutely new level, and Flamesgroup company, to be more specific its first investors, in 2009 took a decision to launch own project. ANTRAX solution is currently the best equipment, due to which all profit from voice traffic transiting (international phone calls) is distributed among Flamesgroup company and our partners, the owners of ANTRAX equipment. 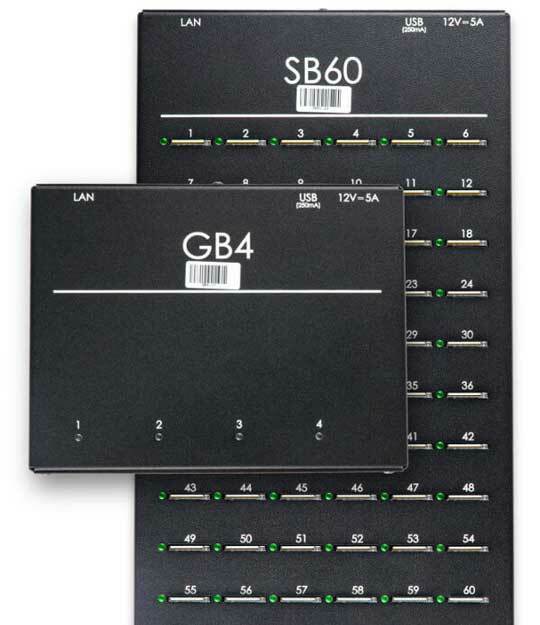 Since 2010 ANTRAX solution is the best on the market of GSM termination. Find out below that these are not mere words. 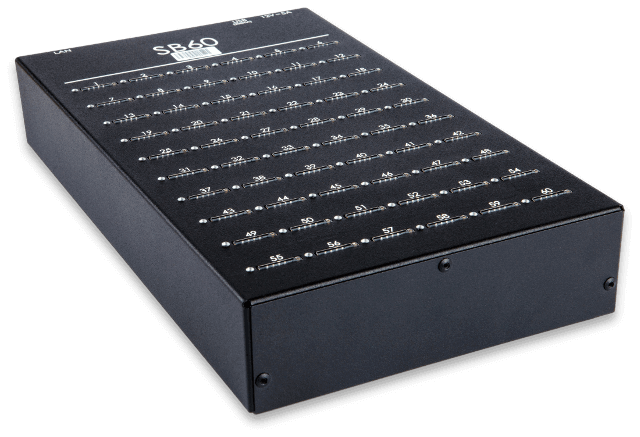 SIM box that contains 60 or 120 SIM interfaces. This allows you to use 60 or 120 SIM cards at the same time. Separate access to each SIM card. Each SIM-slot has an indicator, which shows the status of the SIM card (green – SIM card is active, red – SIM card is blocked). It has a built-in computer. You are free to choose the locations you are going to place your ANTRAX equipment in and can control and monitor its functioning from any place you like. ANTRAX is equipped with the unique Anti-Anti-Fraud system which protects your SIM-cards from being blocked by mobile operators, so it makes them serve you for a longer period of time and offers a large number of solutions for SIM-cards management and control. Our main passion is quality. First ANTRAX Gateway and SIMBOX were created in far 2009. From the very beginning all our call termination hardware products have been produced by Europenan factory Volburg (Latvia). 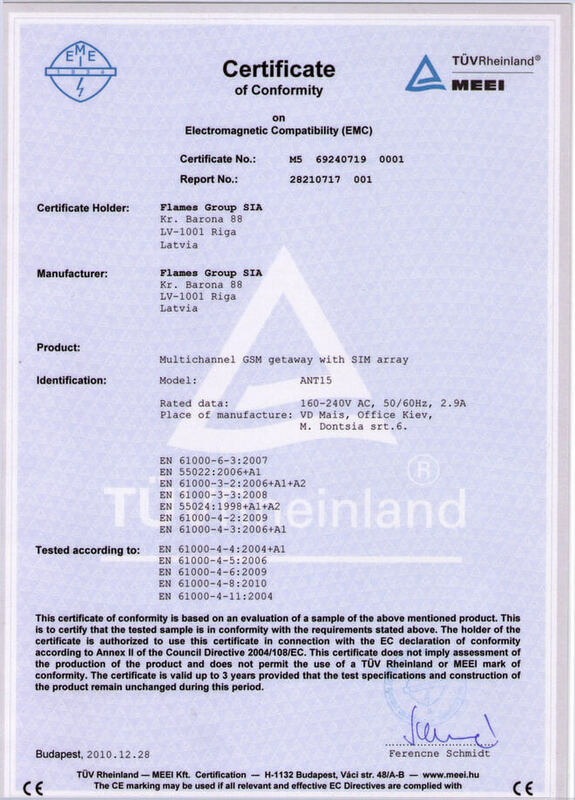 For all these years Flames Group have been working on improvement of our Products and Software solutions to provide bigger value for our existing Customers and those who are just looking for the Best GSM Termination solution on the International market. The maximum safety level is provided by unique features that are continuously developing and increasing. Now ANTRAX (Flames Group company) is a team of more than 100 specialists with 20 in R&D and technical support Departments. ANTRAX Academy gives you an opportunity to become an expert at GSM termination and start your business in the telecommunications sphere. You’ll need just 1 week to get required knowledge. You will be given educational materials, workbook, video materials, a personal coach who will accompany and support you totally at all issues within the course. Graduates who passed the course successfully get 20% discount certificate for ANTRAX equipment and services purchase. What makes ANTRAX one of the best? Why don’t we have any reviews on our site? We value the anonymity and privacy of our Customers and do not disclose any information about them. Feel free to visit GSM termination forums to know more about ANTRAX. The equipment is manufactured in the EU and has 3 years guarantee. KPMG provides audit, tax and advisory services and is one of the Big Four auditors in the world. We pass the audit every year from 2011 ( 2011-2016 ) and this audits confirm our financial stability and allow us to mitigate risks and grasp opportunities. We are transparent! Our team is 60+ highly qualified specialists that work in different departments. Flames Group will be your first client and will provide VoIP traffic to your country. 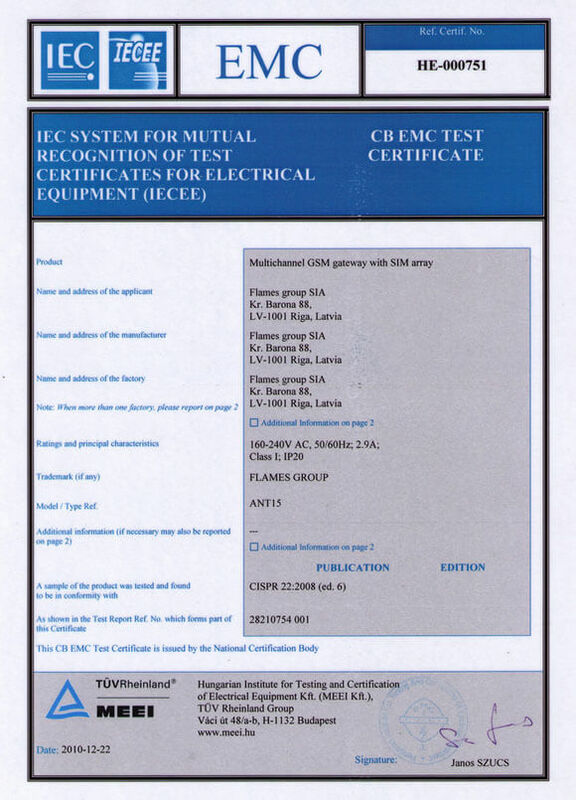 Do you Feel ready to start cooperation with The Leading GSM termination company? Please note that we are interested in reliable partners and you should have business experience. We open our pricing and arrange meeting session with the GSM termination expert to qualified prospects only. Today we want to share with you another way to make money in this direction, namely, the termination of SMS messages. SMS termination is the delivery of international SMS messages, as well as SMS messages from the Internet, through local SIM cards of mobile operators. Today we are going to talk about SMS termination in Nigeria. As you know, Nigeria is one of the best countries for Call termination business, as there are lot of traffic. As you know, earlier we used to talk about voice traffic( international calls) and today we will talk about SMS traffic in Nigeria.